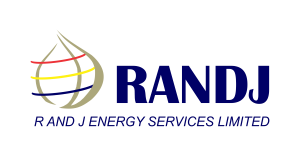 R and J Limited is a company, which since inception in 1996 had created a niche within the oil and gas industry. The company’s interest is in sales, supply and distribution of all refined white and black petroleum products namely – PMS, AGO, DPK, LPFO, LPG, Bitumen, Chemicals and Base oils. It services majority of the industries nationwide. Our company’s strategy in the short term is the importation of light clean products such as Automotive Gas Oil (AGO), Dual Purpose Kerosene (DPK) and Premium Motor Spirit (PMS). Export of dirty heavy products such as Fuel oils (HPFO, LPFO and LRS) and import of Base-oils and Bitumen. Our mid-term plans include the delivery of engineering and logistics services to refineries and upstream oil and gas companies. This is an arrangement through our sister company – Energy and Logistics Resources Limited. The company is already in the process of acquiring a tank farm / storage facility so as to ensure a total quality service delivery to its niche market. 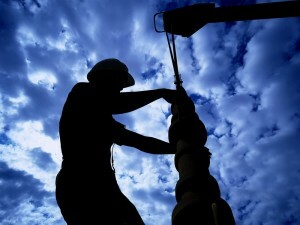 Some o f our partners include, Schlumberger,WAPCO,Oando and Total Nigeria Plc. Bulk imports of AGO both to Nigeria and to countries in the West African coast where we have licensed joint ventures partners. Operation of Bulk Storage Facilities. Volume/Time Charter of Marine Tanker Vessels and other vessel types for coastal Deliveries.